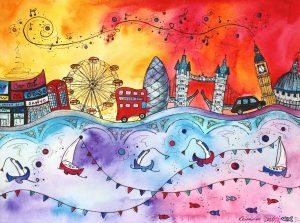 Welcome back to Artist Of The Month, this month we celebrate one of the most avid watercolourists. She has honoured us with a few patterned and prints over the years but her current pattern is truly beautiful. 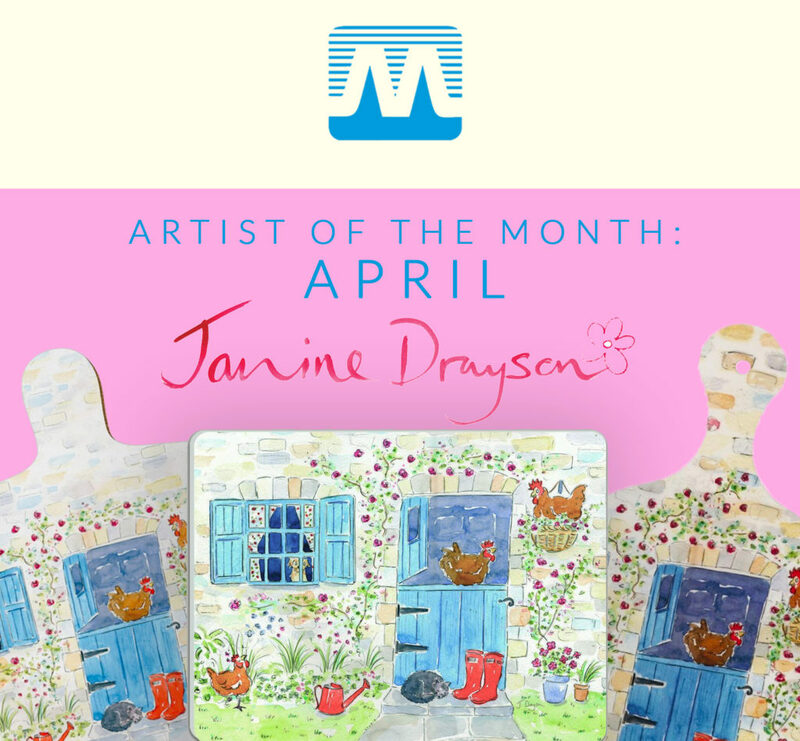 April’s Artist Of The Month Is…..
Congratulations Janine Drayson, we absolutely love your designs and are so happy you are part of the Melamaster family! 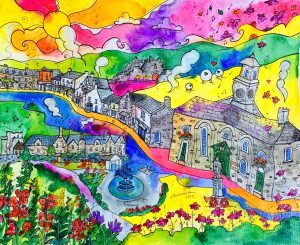 As Janine takes inspirations from her surroundings in Dorset, we can get a sneak peek into her world by taking in the scenes she creates with watercolour. She truly is a great artist and we have to say we are jealous of her surroundings. Janine hopes that with watercolour she can create a lighthearted and calm scene that is a true to life depiction of her little country home. We are proud to call her a melamaster artist and are so glad she is with us! We have one design by Janine but we are so happy we have it. Her country cottage scene really brings colour and life to our collection mixed with nature and beautiful pen and watercolours it truly is worth having. For more information about placing an order of seeing more of our melamine UK products, please check out our products or alternatively get in touch with us via email at sales@melammaster.co.uk or call us on 02476 724 900. So recently we have decided that you lucky people deserve a little more from us and, although we offer a brilliant free gift with every order, we still think you deserve more! That’s right we have selected some brilliant designs by some of our brilliant artists and have discounted them just for you. 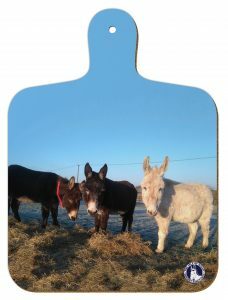 In our clearance section, we have a huge range of different high-quality melamine products from mugs to trays, all with exciting designs and perfect finishes. We are sure that you will find something you will love and fits your home perfectly because the only thing that is better than melamine is discounted melamine. Looking for something a little bit more personal? Why not be your own designer, how much more personal could it get? Whether its a gift or a treat for your self, we can take your logo’s drawings and even pictures and print them, to the highest quality, on the best quality melamine. No order is too small so whatever the occasion; birthdays, new mugs for the office or just for your self our bespoke service is the way to go. We also offer brilliant trade perks for all business that are looking to sell our high-quality melamine in your store sign up today to our trade account, Or why not do a school fundraiser project and ask Melamaster to help out with personalised plates or child designed coasters? 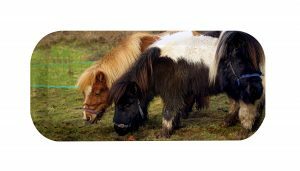 We can help you organise everything, contact us and see what we can do for you. Now we know it sounds too good to be true but that’s the best part it is all true! This isn’t a very late April Fools prank its just what we do because we want you to have the best. To find out more contact us on 02476 724 900 or email us at sales@melamaster.co.uk. We can’t wait to hear from you!